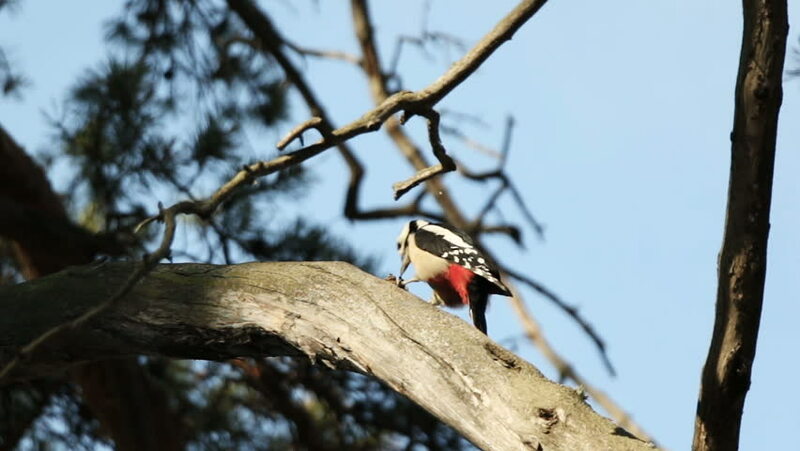 hd00:30Great spotted Woodpecker. Winter. Feeding. hd00:15Woodpecker hollows a tree in search of insects under the bark. Natural winter background with bright bird. hd00:22Teenage boy and girl climbing together a rock wall. Low angle view.